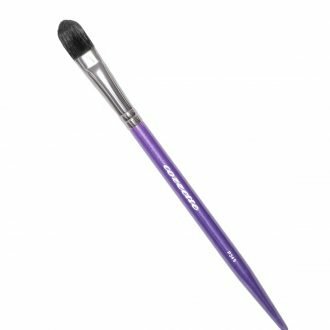 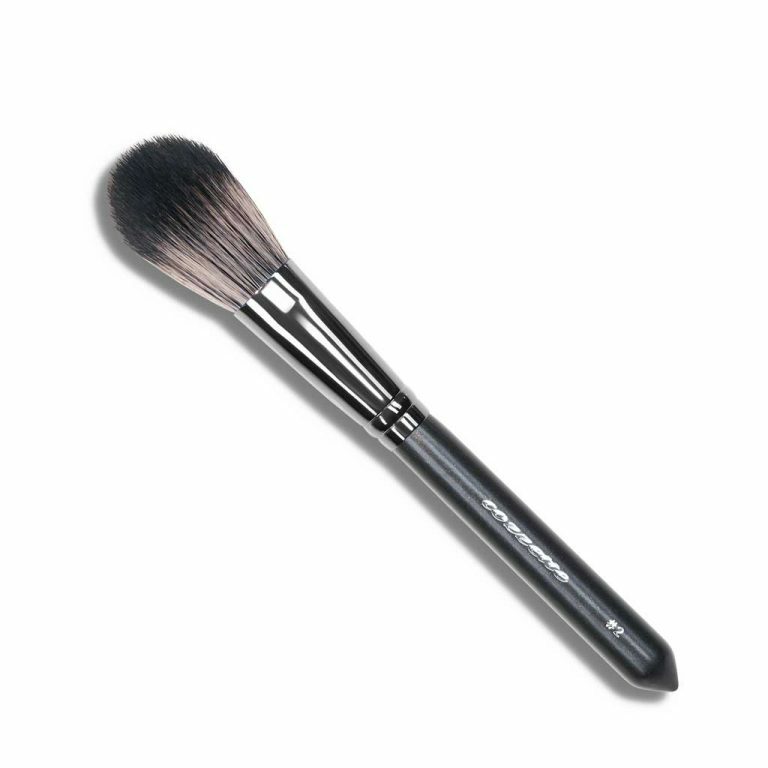 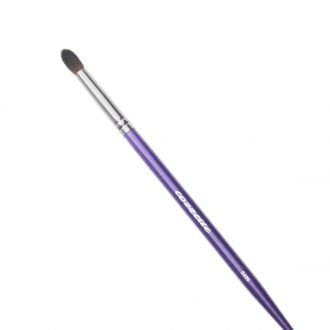 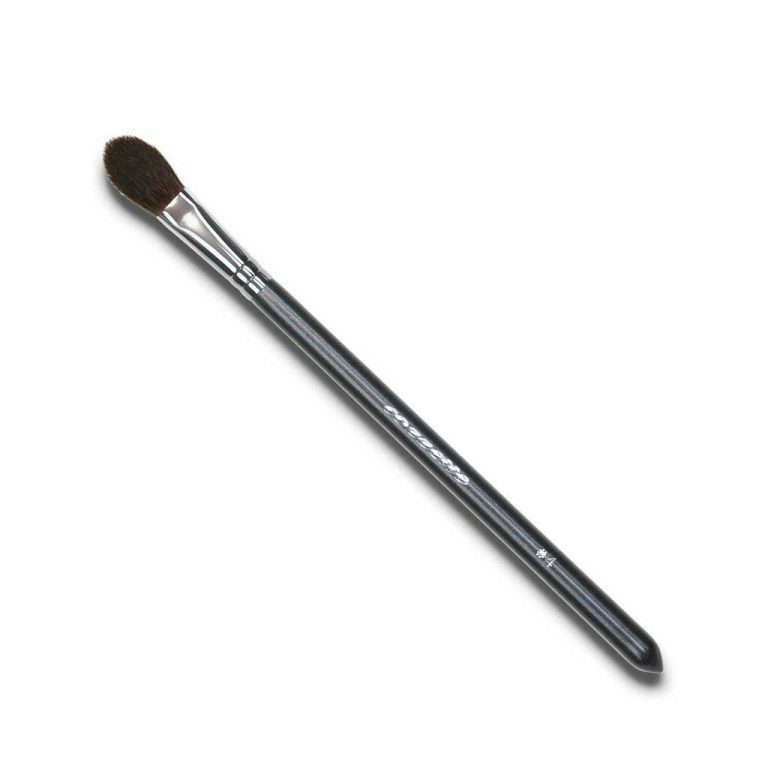 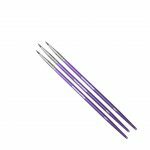 P373 Extreme Eyeliner Brush – An extreme take on the eyeliner brush. 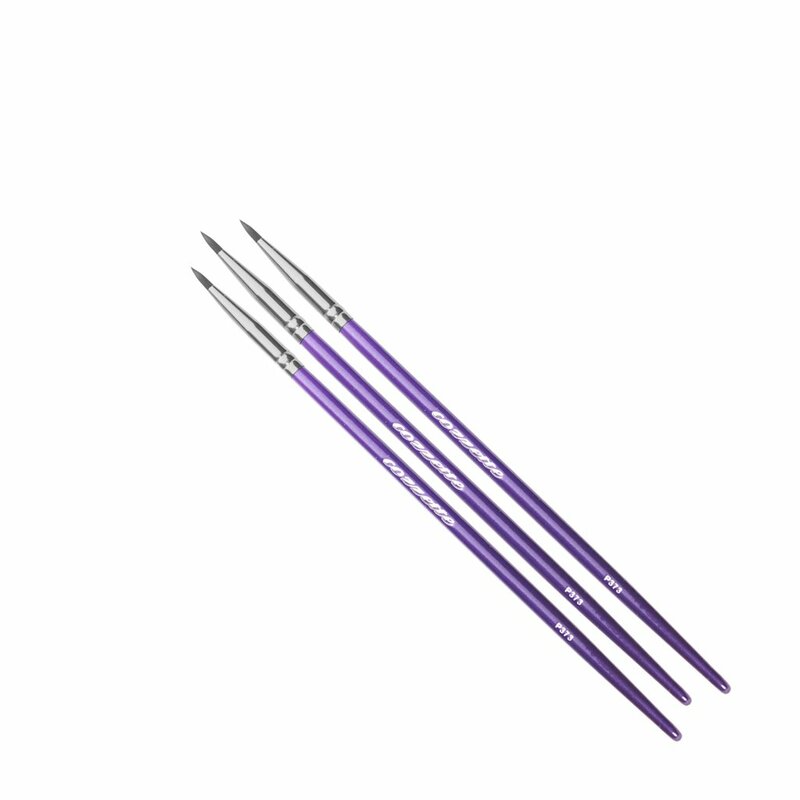 Streamlined dagger shape precisely perfect to create graphic lines on the face or body. 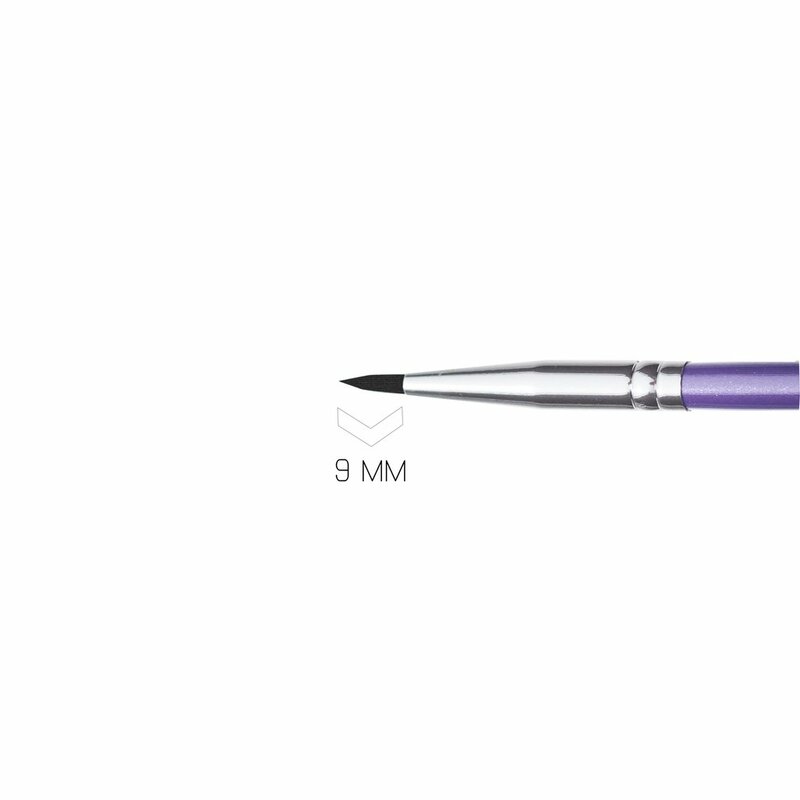 Perfect for use with liquid eyeliner to create a bold accent to the eyes.